Happy to be Part of the Magic! 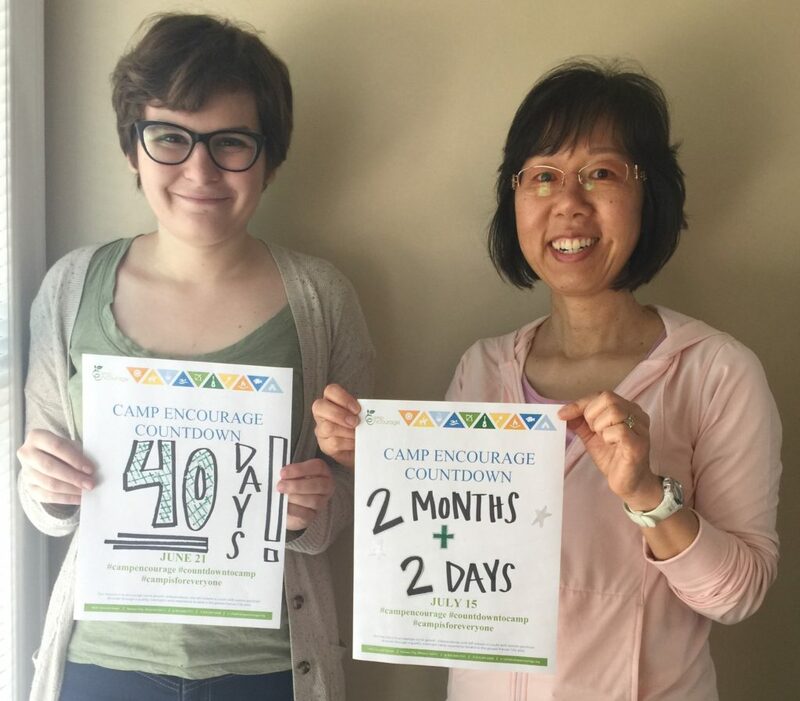 Join us in counting down the days to camp! 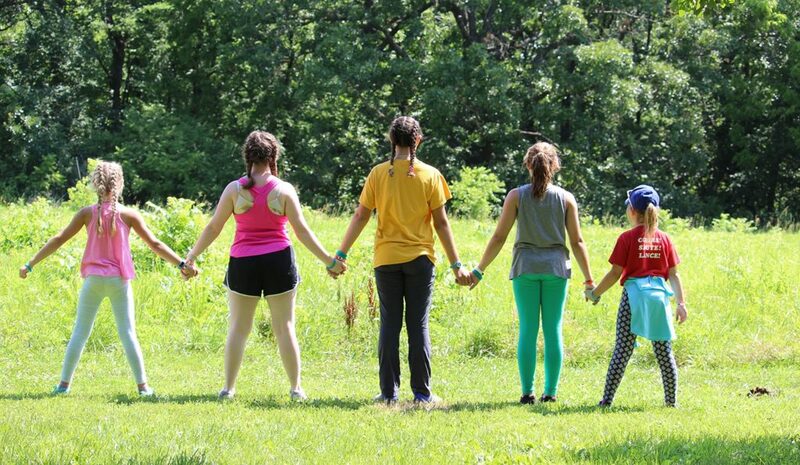 We Want to Hear YOUR Camp Encourage Stories!